In 2014, a Chinese smartphone manufacturer came out of nowhere and broke barriers with a handset that received many positive reviews from buyers and critics. The OnePlus One came with an outstanding design, competitive specs and an affordable price and without a doubt, the main attraction was the CyanogenMod software, which replaced the pure Android experience. Soon, a new successor will arrive, but expect a higher price and even better internal specifications. In Asia, the battle for the slice of the pie is between Samsung and Apple, but there are also other challengers of a lower rank such as Sony, LG or HTC, and this is why newcomers must bring something eye-catchy and with a more affordable price. 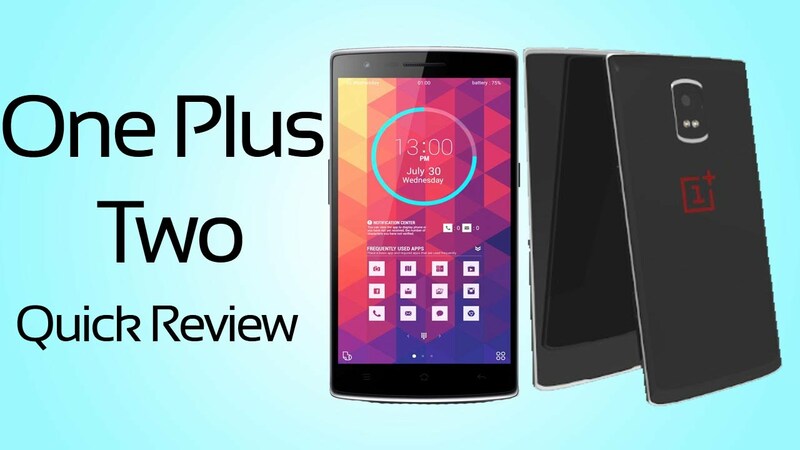 In a competitive environment, OnePlus managed to hit the jackpot with its first product. This good looking device has an interesting back with two variants of finishes: Sandstone Black and Silk White, which not only have a premium look, but they also feel great in hand. The form is a floating arc, the edges are surrounded by a metallic strip, but the device is neither thick nor thin at 8.9mm. It has a black front panel with thin bezels and the screen measures 5.5inches, using LTPS LCD technology and has a maximum supported resolution of 1080×1920 pixels at 401ppi. The Android v5.0.2 (Lollipop) is skinned by CyanogenMod 12 (after SW update), a brand which has won global recognition. On the official website, the white variant costs $249, while the black variant is $40 more expensive, but you can’t just order it whenever you want, because OnePlus has a rule according to which they open up sales for 24 hours every Tuesday and another method you can use to buy the phone is through an invite from a friend who was lucky to get his/her hands on the device. Continuing with the specs, the OnePlus One is powered by a Krait 400 processor with four cores running at 2.5GHz on a Qualcomm MSM8974AC Snapdragon 801 chipset along with Adreno 330 graphics and 3GB of RAM, users can buy either the 16GB variant or the 64GB variant of internal memory, but the capacity isn’t expandable, and this is a big drawback. The camera on its back is 13MP and has usual features such as Dual-LED Flash or HDR and the front shooter is 5MP, with which you can take some great looking selfies. The device has a non-removable battery of 3100 mAh. On May 21, some reports indicated that the successor of OnePlus One was spotted in the Geekbench database under the model number A2001, while the original handset had the model number A0001, and this phone appeared with a Snapdragon 810 MSM8994 chipset that confirmed many suspicions about the existence of the OnePlus Two. However, the processor had a low clockspeed of 1.55GHz, which was a bit odd for a 64bit Qualcomm processor, but we’re guessing that since this was a prototype device, maybe the company didn’t want to encounter any overheating problems. Later, OnePlus re-seller Coolicool stated that the next OnePlus device will feature a 5.5inches display, but the resolution wasn’t specified. GSMArena claims that OnePlus Two will support the same resolution of 1080×1920 pixels at 401 and Corning Gorilla Glass 4 will be used for protection against scratches. The listed physical dimensions are unchanged, which means that the phone will measure 152.9×75.9×8.9 mm, but its weight was increased by 4grams from 162grams. Since the processor will be Snapdragon 810, it will consist of two quad core processors clocked at 1.5GHz and 2GHz, and they will be coupled with Adreno 430 graphics and the same 3GB of RAM (as the model number A2003 appeared in AnTuTu’s benchmarking suite), but there is also a rumor that the phone will support 4GB of RAM. It seems that the internal memories will retain their previous capacities and no microSD card slot will make its appearance, to the disappointment of the fans. OnePlus doesn’t seem to want to put more effort into improving the cameras, because only the back camera will be slightly upgraded to 16MP, but it won’t receive new features, and the front camera will remain at a resolution of 5MP. The good news is that the battery will be bigger at 3300mAh which, of course, it will stay inside the phone until the users feels the need to replace it. 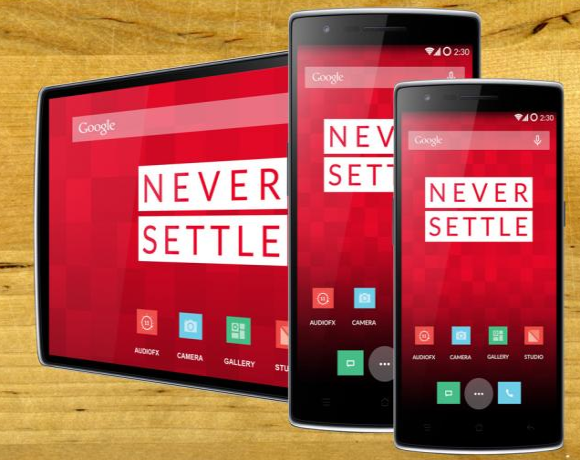 Most likely, the OnePlus Two will be more expensive than its predecessor and most likely, it will be available via invite-only affair when it will be launched in Q3 of 2015. The device will have a more premium look, and Business Insider reported that OnePlus will equip it with a metal frame and this is one of the factors that will affect the price.